Delicious and elegant, globe artichokes have been eaten as a vegetables since Roman times and known as an aid digestion since the 16th century. Artichokes are helpful for the gallbladder, liver and kindneys. Despite their shared name, Jerusalem artichokes are not botanically related. 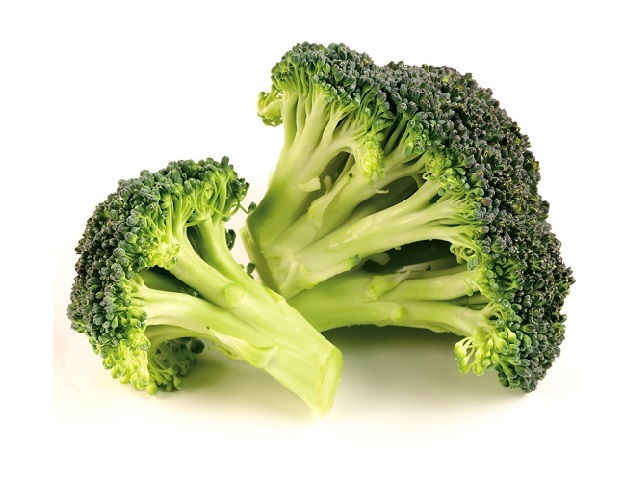 Aids digestion and helps gallbladder problems. May help steady blood sugar levels. Protects and supports liver and bile health. Artichokes are traditionally used in European pharmaceutical remedies to help the liver, the gallbaldder and digestion. Like other “bitter” vegetables, artichokes increase bile output, and in studies they relieved liver-related gallbladder or abdominal discomfort. Can recude fat and cholesterol levels. In German studies (1975, 1980), artichoke extract substantially lowered volunteers’ blood fats and cholesterol. The reduction that can be achieved by eating artichoke itself has not yet been quantified. Traditional diuretic. 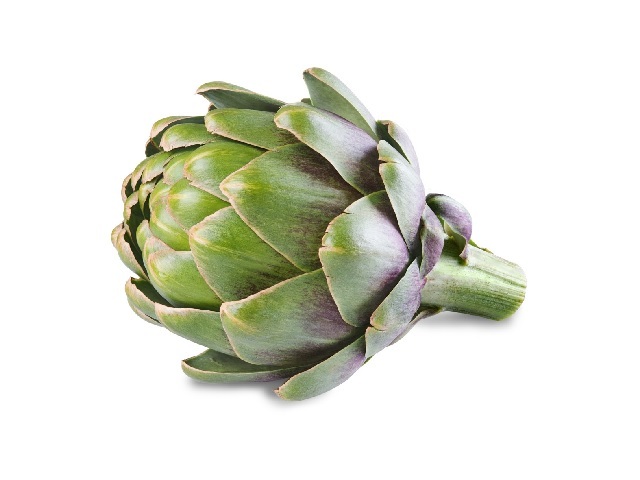 Eating artichokes increases the flow of urine, and can help to relivev fluid retention. Helpful for diabetics. Traditionally, artichokes have been recommended for diabetics. They contain inulin, a form of starch that resists digestion, and may limit the rise in blood sugar levels after eating. Eat large or small lightly cooked aritchokes freely. Bottled or canned babby artichokes and artichoke hearts are a useful alternative to fresh. 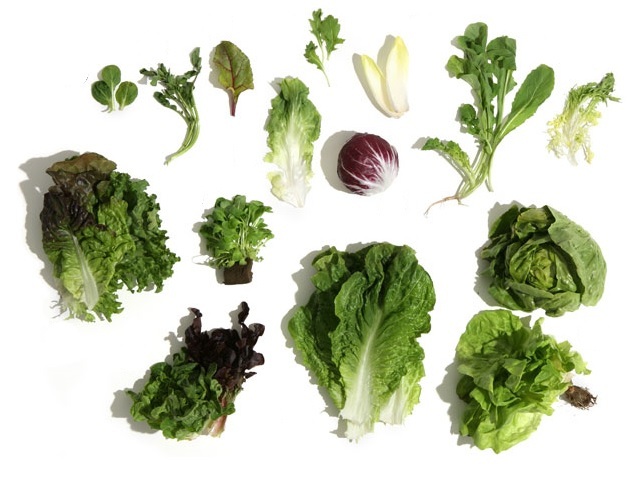 Large varieties are best for eating leaf-by-leaf and making prepared hearts. Look for tender green heads without brown patches. The hairy “choke” between the head and leaves must be removed from large arichokes before eating. Store them, wrapped, in the fridge to slow moisture loss. Small artichkoe heads can be eaten whole, cooked and very thinly sliced, with an oil dressing, or sautéed, and added to dishes such as risotto. To cook a large artichoke, boil in unsalted water for 35-40 minutes until a leaf comes away casily from the base. Artichoke leaves are eaten hot or cold, often dipped in a sauce.